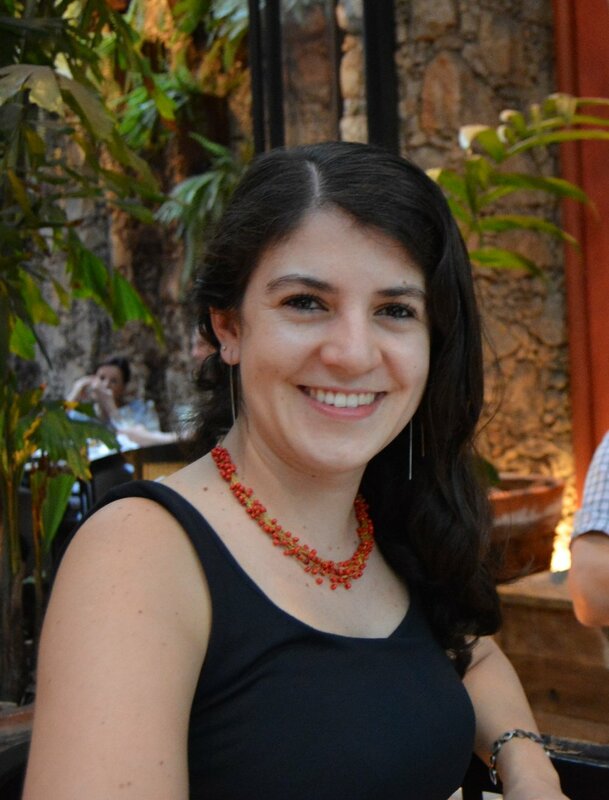 Nina is currently a Research Officer for the Global Justice Lab at the Munk School of Global Affairs, where she is reponsible for working in Rio de Janeiro and Mexico city on new strategies in the investigation of homicides for the Inside Justice project. She is also currently working alongside Open Society Justice Initiative on indicators to measure the quality of justice in Mexico. Nina holds a Master of Global Affairs and a Bachelor of Arts in International Relations from the University of Toronto. A native Brazilian, she is fluent in Portuguese, English, French and Spanish. Nicoli is a University of Toronto undergraduate student interested in engaging critically with the challenges and opportunities that policy innovation offers in the areas of health, development, social welfare. Nicoliis a graduate of the Munk School of Global Affair’s Foundational Year Program and a former research assistant at Northern Ireland’s Initiative for Conflict-Related Trauma. She is particularly interested in researching how at the community level social assistance and health services can be made more visible, accessible and easier to navigate for vulnerable individuals. Sarah is a fourth year undergraduate student, specializing in the Peace, Conflict and Justice Program at the Munk School of Global Affairs and has a particular interest in human geography and contemporary Asian studies. She is also a graduate of the Munk School's Foundational Year Program and a former member of its Global Health Lab, partnering with Northern Ireland's Initiative for Conflict-Related Trauma to address the effects of inter-generational trauma. Sarah is also a member of the Varsity Women's Rugby Team at the University of Toronto. Ariel works at the nexus of human-centered design, technology, global affairs and business. Ariel is completing a Master of Global Affairs (MGA) at the Munk School of Global Affairs, University of Toronto. She has worked in Technology & Humanitarian Affairs with UN OCHA Geneva, and was a Visiting Design Research Fellow with the iHub UX Lab in Nairobi for research on user experience and cross-cultural tech development. Alexa is an undergraduate student at Trinity College, University of Toronto, where she is completing a double major in Peace, Conflict and Justice Studies and Environment and Health. She was a participant of the Munk School's foundational year program, which focused on similar themes of global problem solving and innovation. In addition to her work on poverty and reach, she is passionate about environmental politics and justice. As a research assistant with the Environmental Governance Lab at the Munk School, she looks at political pathways that lead to decarbonization.